We provide full python web application projects with source code. Here students can search easy python projects and get easily download free php projects with source code and database. The main objective of this project is to provide 24×7 internet banking facility and reducing time, money by going to the bank in person. In this system customer can easily get the details about the bank account. 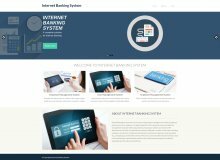 This project Internet Banking System provides high security to your online money. Here student can search python project free download with full source code. Student gets complete python source code project free download in our website Freeprojectz.com. Many python major projects are available in our site. 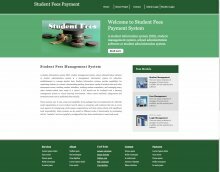 This project Student Fees Management System has been developed on Python, Django and MySQL and its a python web application projects. The main purpose of this project is easy to maintain the records for a long time than normal hand written records. The student can check his record details by just entering his name no need to search all the record of fees. Using this system fee calculation can be done very easily. It can also manage student billing from invoicing and online bill payments. This is easy python projects which you can easily configure it and learn a lot from these. We will provide you full python project for college submission. Here students can search python web application projects topic and get easily projects for computer science students in python. We provide very simple python projects which will be easily understood by a normal students who are beginning with python programming projects. This project Employee Payroll Management System has been developed on Python, Django and MySQL. We can develop python projects with source code for students who want to python projects to learn The main purpsoe of this Project Employee Payroll Management System is to manage the details of Employee, Salary, Woking Points, Appraisals. It manages all the information about Payroll, Payments, Employee. 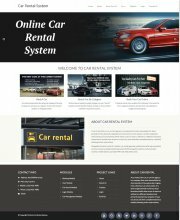 The purpose of the project is to build an application program to reduce the manual work for managing the Payroll, Salary, Payments, Woking Points. It can also manage employee information efficiently, define the emoluments, deductions, leave, tax etc, generate pay-slip, generate and manage the payroll processes according to the salary structure assigned to the employee, etc. Here students can get python projects with source code free download. The project Employee Attendance Management System has been developed on Python, Django and MySQL. We provide python projects for engineering students. The main purpose for developing this project Employee Attendance System is to manage the details of leave, employee attendance, login, holidays and working hours. It manages all the information about employees. It can help for the employer to contain all the records of employee payroll and salary features. Here student can download the best python code projects with full source code. Student gets complete pyhton projects free download in our website Freeprojectz.com. A student can easily download these online python projects. Here students can search python web application projects topic and get easily download pyhton projects with source code. The project Payroll Management System has been developed on Django, Python and MySQL. 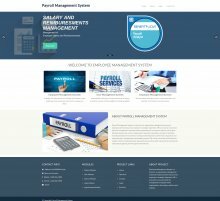 Payroll Management System is an important activity in any organization or company. The main purpose for developing this project Payroll Management System is to managing employee’s information of organization or company. We are providing python projects for final year students. We can develop best python code for students who want to python projects to learn. 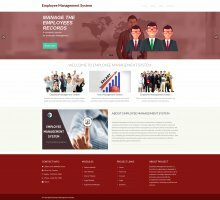 It has to store all the records of all employee within the organization to assign work to person and right salary and perks to their eligible employees. It can also manage employee information efficiently, define the emoluments, deductions, leave, tax etc, generate pay-slip, generate and manage the payroll processes according to the salary structure assigned to the employee, etc. It keeps a track of the employees attendance and on that basis it generate the monthly salary. Student can easily download these academic python web application projects can be used as a final year academic projects for students. This project Employee Management System has been developed on Python, Django and MySQL. Here We can develop python projects for students on latest topics. The main purpose for developing this project is to provide all the details of online to many types of work related employees. This project can help for the employer to contain all the records of employee payroll and salary features online. This project Intends different types of forms. It can also manage employees personal details, family details and company details. 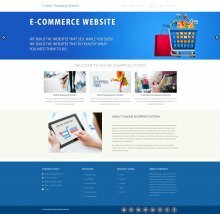 This project provides a lot of features to manage in very well manner. We can also provide for students full python source code and database of the project. This project contains a lot of advance modules which makes the back end system very powerful. There are two types of users available in the project, first one is Employee and second one is Admin. Employee user have limited access right to access the system, while the admin users have full control over the system. Here students can get python mysql projects with source code free download. Student can find all the python projects with source code and documentation free download. This project Doctor Appointment System has been developed on Django, Python and MySQL database. 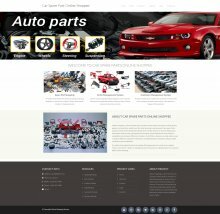 Our website Freeprojectz.com provides many types of easy python projects to be developed as the final year college project for students. Students can download best python code projects based on their requirements. 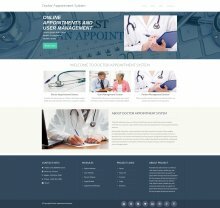 The main aim purpose for developing this project Doctor Appointment System is to provides patient an easy way of booking a doctor’s appointment online. This is an online based system that overcomes the issue of managing and booking appointments according to customer’s choice or requirements. 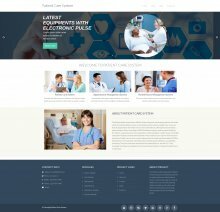 This projects Doctor Appointment System which appointment are empty, and then the this system will automatically provide appointments to the patient. In this system patient can easily register his profile details, then they can login to the system by entering login user id and password. The patient can take appointment after the login and after login patient can also check appointment details, doctor details, treatment details and prescription details. It can aslo manage all the details of Doctors, Patients, Appointments, Treatment reports, Prescription report, Clinical tests, etc. Student can find all the python web application projects with source code and full documentation. Student can download free free python projects with source code academic college projects with database and documentation. Students can easily search and find simple php mysql project projects here. 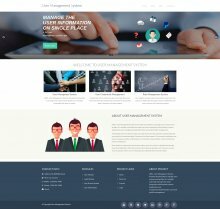 This project User Management System has been developed on Django, Python and MySQL. It manages all the information about the user. There are two types of users available in the project, first one is User and second one is Admin. User can register his profile in this system and after registration user can login with his id and password. Admin can manage all the register users and admin can update user profile and also delete the register user.